Caravaggio facts actually have become many people’s concern in how to deal with any information related to certain great artist named Caravaggio. For any people who really become so much concerned about arts, these examples of information can become perfect reference actually. 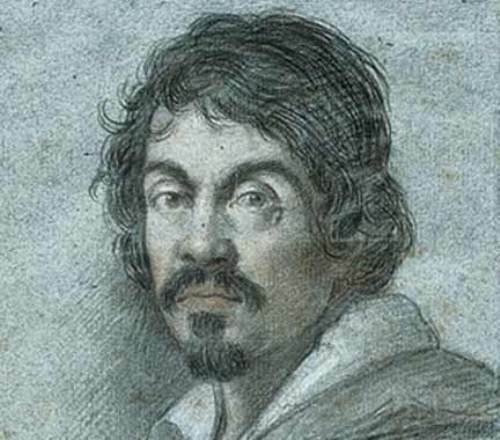 You need to really know that Caravaggio was born as Michelangelo Merisi. The fact is that he was born in Italy in the year of 1571. As a child, he had shown his talents in how to paint great artworks. 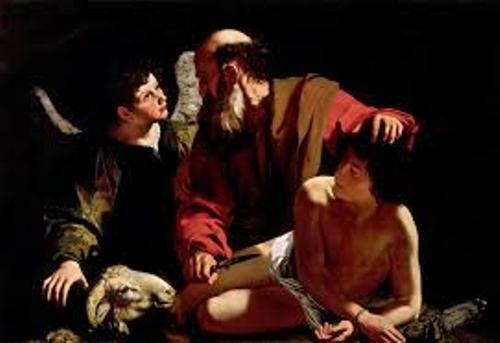 Any of you who really concern about Caravaggio, indeed must understand as well about his life as orphanage in the age of 11. This has made him to gain good methods in how to show the skill in paintings in order to make his life more meaningful. You also should know that he became the apprenticed of certain painter in Milan. Later he moved to Rome. He has gained his fame because of his beautiful paintings. More and more people become so much concerned about his artworks actually. People also have recognized about his unique technique in painting such as Tenebrism. Such technique may apply shadow in order to make the lighter area emphasized. This technique has become so much famous indeed among any other painters. So, what do you think about it? Perhaps people still don’t know about the fact that he was born in certain unstable time during the conflict called as Battle of Lepanto. Yet, it doesn’t affect significantly to his life. You need to notice as well that his family almost entirely killed including his father, Fermo Merisi, because of Bubonic plague. Such plaque has affected his family when he was six years old actually. 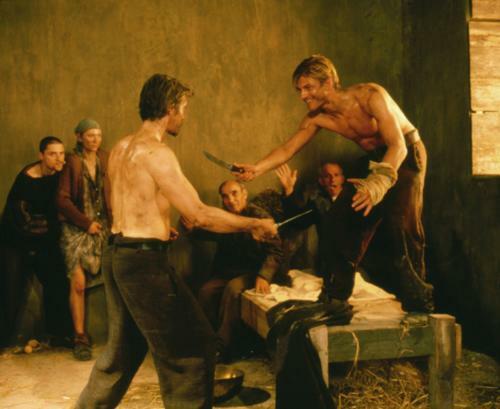 It is because he has lived as orphan, he involves in street life and joining certain group called as painters and swordsmen. They have motto such as “without hope without fear”. This has provided him with more motivation to paint. You may recognize that within 1595, he started to sell his own work to certain dealers out there. The purpose is to make sure that he can achieve more money from his work. This has provided him a virtue when certain rich man named Cardinal Francesco recognized his work. He was well known to be quick painter. It means that he can make a painting even within 2 weeks only. It was really astonishing. Under the influence of del monte, he has made about 40 paintings under his name. Some famous works are “boy with a basket of fruit”, “the music party”, and “the young bacchus”. Michelangelo has become one of most famous painter around the world. Based on this reason, people need to know how to get facts about Caravaggio to recognize more about him.